Annual worship service, program spotlights, Orlando Health Community Grant Program, College Park Community Paper Interview. Church partnership spotlights, student partnership spotlights, Let's Say Grace. Grace welcomes new board members, third annual worship service, patient spotlight, "My Word" feature. Judges award winners, event photos, challenge grant update. Grace in the news, volunteer spotlights, internship opportunities. A Grace Story, The Role of Free Clinics, Grace leadership accepts national opportunity. 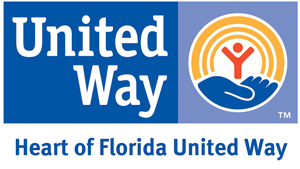 Unique temporary opportunity for Donors in "Fiscal Cliff," Dr. Rodriguez joins Grace staff. 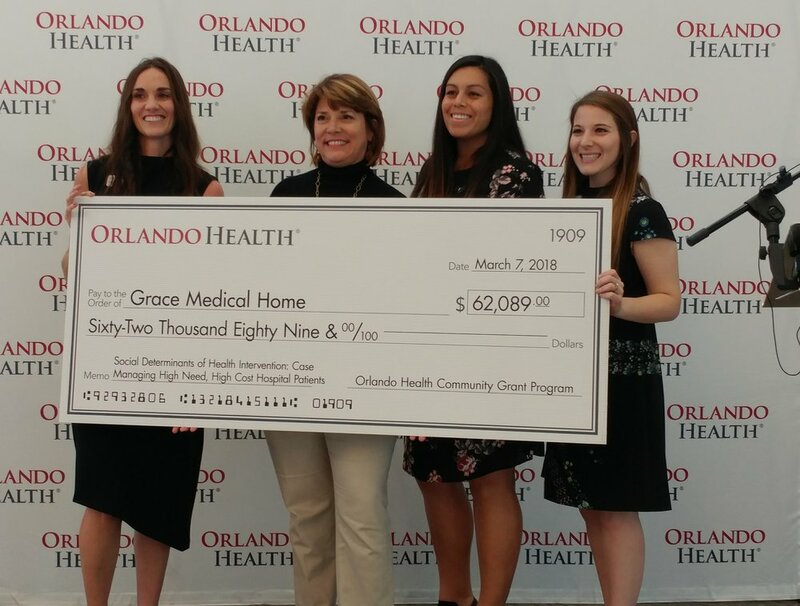 Supply drive restocks Grace shelves, GMH expands specialty care for Orlando's uninsured, A Face of Grace. Teen hosts benefit concert for Grace, a story of Grace.